The Teletubbies, among the most iconic children’s characters of all time, are returning to New York City to celebrate the 20th anniversary of the show. 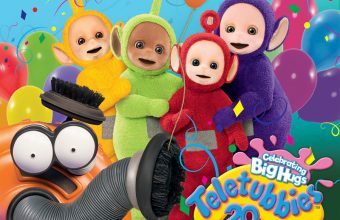 In 2007, on the 10th anniversary, then Mayor Michael Bloomberg named March 28th “Teletubbies Day,” and presented the Teletubbies themselves with a key to the city. Now they’re back, to tour the town and host a once-in-a-lifetime Teletubbies 20th extravaganza. On Monday, March 27, all four Teletubbies — Tinky Winky, Dipsy, Laa-Laa and Po — will visit some of New York’s best known sights, including the Brooklyn Bridge, Flatiron Building, Times Square and Central Park. At each stop, they will give their trademark Big Hugs, to one another and anyone else who would like one, and pose for pictures and selfies. Fans can follow @TeletubbiesUSA on Twitter for clues of their route and join in the fun. 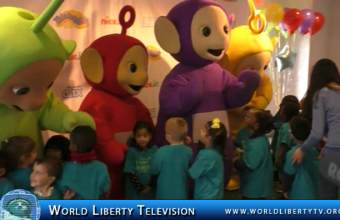 See more Teletubbie related events in our World Liberty TV, Games & Toy Channels by Clicking here. 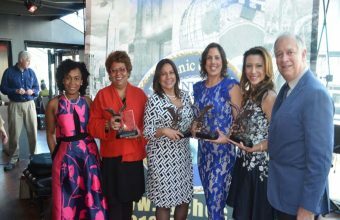 The New York City Hispanic Chamber of Commerce (NYCHCC), honored five leading Hispanic business women at their 11th annual Women in Business luncheon. 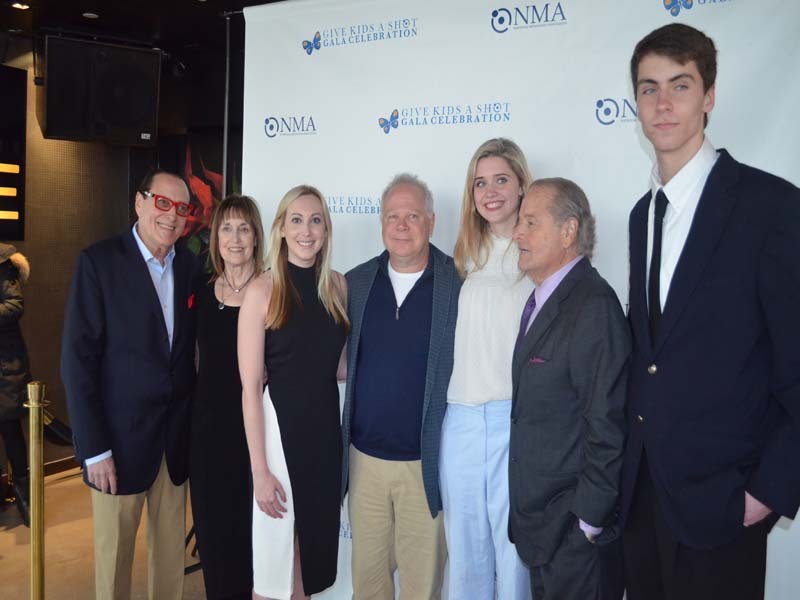 The event was a celebration of Women’s History Month and was held on Thursday, March 23rd 2017 (11:00 AM – 2:00 PM) aboard The Bateaux New York, a Luxury Sightseeing Lunch Cruise, and Departing from Chelsea Pier 62 at 11:30 AM. The Chamber honored Liliana “Lili” Gil Valletta, CEO & Co-Founder, CIEN+Creator of Dreamers Ventures- in partnership with HSN, Victoria Benitez, Director of Communications for Community and Civic Initiatives, Columbia University, Veronica Vanterpool Executive Director, Tri-State Transport Campaign and Sophia Pastora President of Delicioso Coco Helado, Maria Cristy Marrero, Author and Editorial Vice President HOLA! 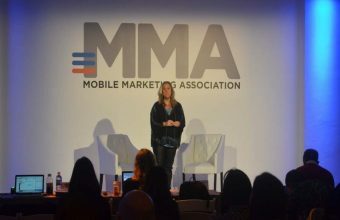 + HOLA.com USA, will serve as emcee. 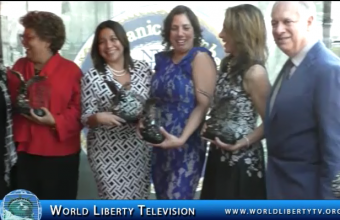 See more about NY Hispanic Chamber’s Women in Business Luncheon abroad the Bateaux-2017 in our World Liberty TV, Latino Blogs by clicking here. 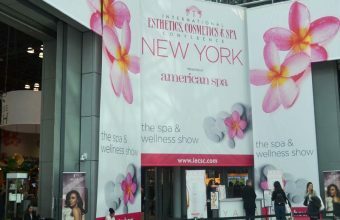 Inspire your career and grow your business at the Spa & Wellness Show in New York City… IECSC New York offers a comprehensive education program with a stellar roster of speakers and timely topics that will help you enhance your skills and career. 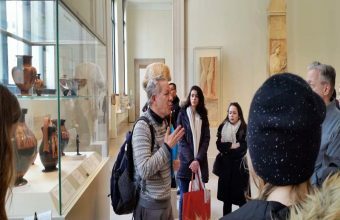 Spa professionals rely on IECSC New York for insightful guidance on how to grow their businesses and keep them at the forefront of this competitive industry. 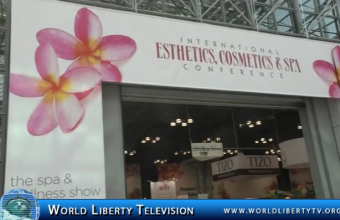 See some of the movers and Shakers of the International Esthetics ,Cosmetics and Spa, showcasing new products never seen before, see them right here for the first time in our World Liberty TV , Health Beauty and Makeup Channels by clicking here. 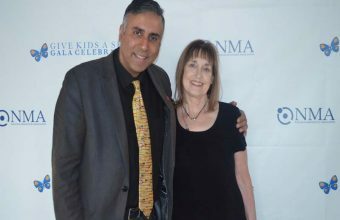 In 2017, IBS New York celebrates its 100th year anniversary! Join us for a spectacular centennial celebration, March 12-14. 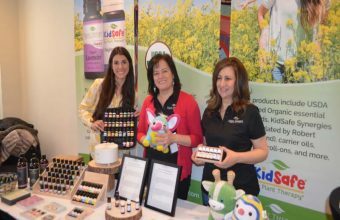 As always, the exhibit hall will be lined with more than 500 top beauty companies and the most innovative products and tools. 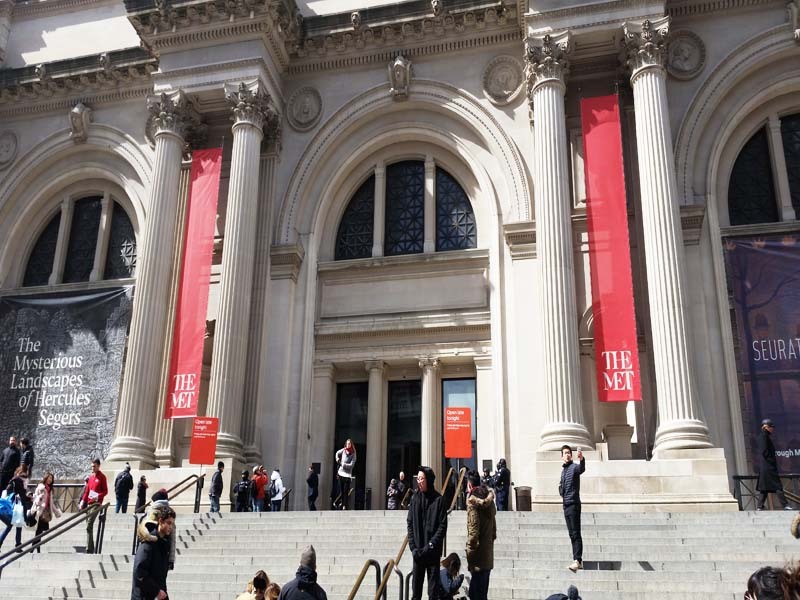 More than 150 educational classes will be available covering a variety of topics. 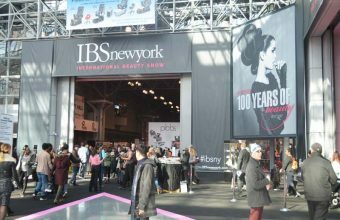 From awe-inspiring Main Stage performances to invaluable in-booth education to countless networking opportunities, IBS New York has everything serious beauty professionals need to help them increase their skills, refine their techniques and better their careers. 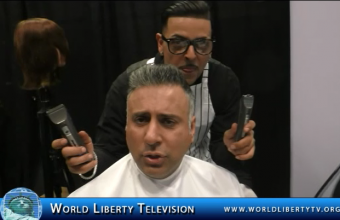 Also see exclusive interviews , with Vendors showcasing new products and tools during the International Beauty Show, right here in our World Liberty TV makeup and Beauty Channels by Clicking here.